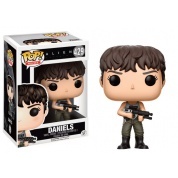 It’s The Pop! 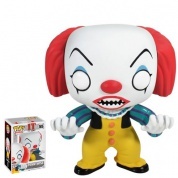 Movies - It Pennywise. 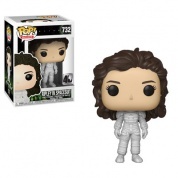 It’s The Pop! 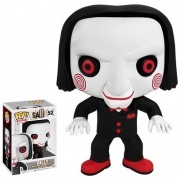 Movies - Saw Billy The Puppet. 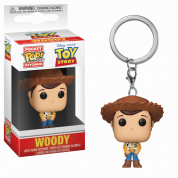 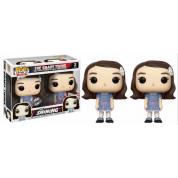 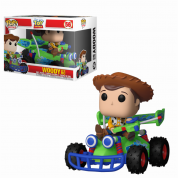 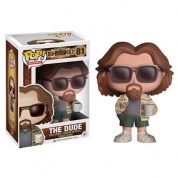 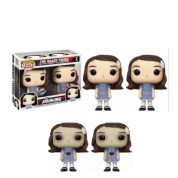 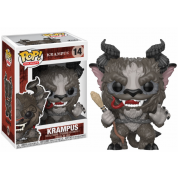 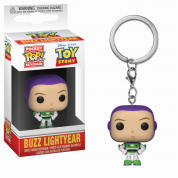 Funko is continuing the Specialty Series. 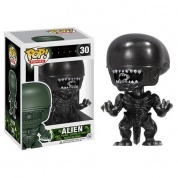 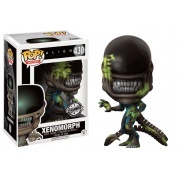 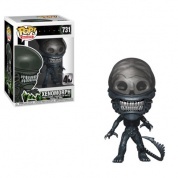 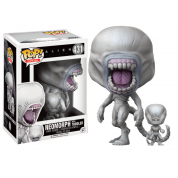 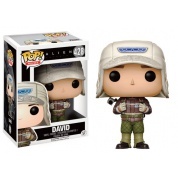 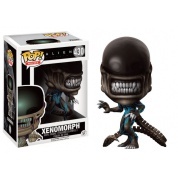 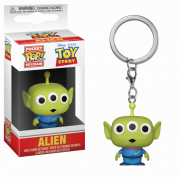 Latest line is Xenomorph (Blue Metallic) Pop!